Russia’s biannual Gidroaviasalon International Exhibition and Scientific Conference was held at the experimental test base of the Beriev Aviation Company at Gelendzhik on the shores of the Black Sea, from 22 to 25 September 2016. This unique event is held to highlight Russia’s success in hydroaviation, and in particular, that of the Beriev Be-200 twin-jet amphibian. 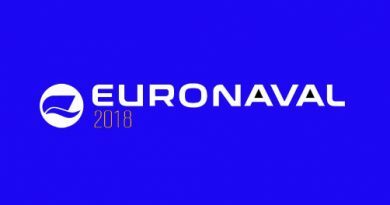 Gidroaviasalon is an exhibition with the main goal to demonstrate water- and ship-based aircraft and helicopters, prospects of their development and applications for passenger and cargo transportation, coastal patrol, and search-and-rescue (SAR) operations, and rendering aid in case of emergencies and ecological disasters. The exhibition also includes oil and gas production on continental shelf, water bioresources, and aquaculture, submarine equipment and facilities, oceanology, resources and hydrometeorological support of human activity in the world oceans. 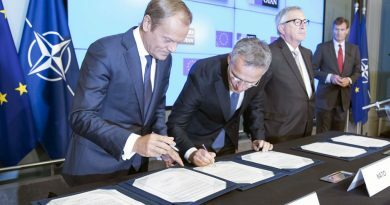 The extensive business programme included conferences, presentations and press conferences of the participants as well as workshops and round-table meetings concerning current problems in all areas covered by aviation, hydroaviation and maritime activities. The exhibition site is unique in that it is the only aerospace show where amphibious aircraft engineering may be demonstrated on the ground, in the air and on water. It is situated on the shore of the Gelendzhik bay and includes seaplane ramp for amphibious aircraft operations, piers for small sea vessels mooring, observation sites with a magnificent view of the demonstration area of aeronautical engineering capabilities, static display area for aircraft and other products. Besides aircraft, the exhibition also hosts the companies dealing with the engineering design, selling and operation of wing-in-ground (WIG) effect craft, unmanned aerial vehicles (UAV), hovercraft, and marine vessels. More than 100 companies participated in Gidroaviasalon 2016, down on the numbers at the previous exhibition. Although it was flagged up as an international show, the majority of the exhibitors were Russian companies and organisations plus prominent scientists and representatives of the leading technical colleges and universities. 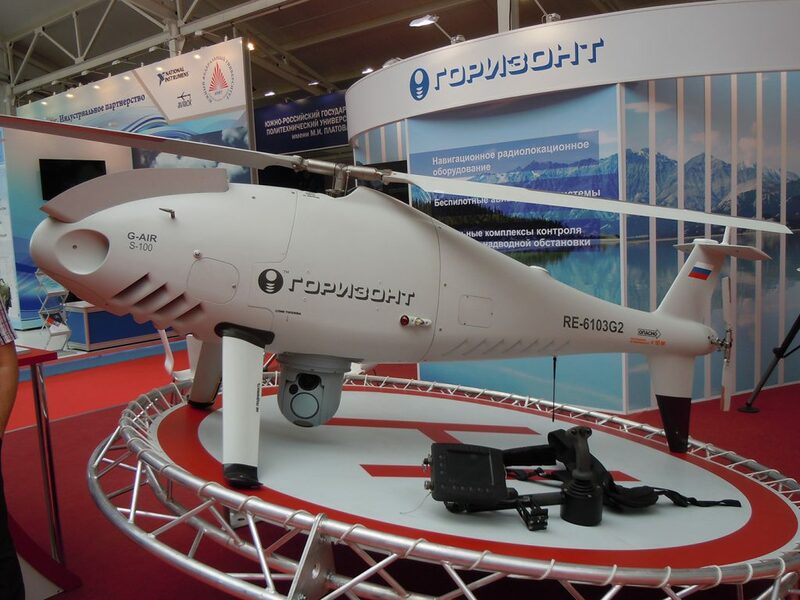 Among the companies was Gorizont Air which assembles and markets the Austrian Schiebel S-100 Camcopter rotary-wing UAV and the Radar MMS that is developing small unmanned helicopter, the Breeze. Several design bureaus displayed concepts of WIG craft developed from the huge military ekranoplans built in the 1970s to transport up to 500 troops known as the ‘Caspian Sea Monsters’. This year the conference topics included the design and operation of amphibious aircraft by the by the Russian Central Aerohydrodynamic Institute named after N.E. Zhukovsky (TsAGI), the prospects of the ground effect vehicles use the Arctic by the GEV Association and advanced research and development technologies of the high-speed passenger fleet by the Krylov State Research Centre. 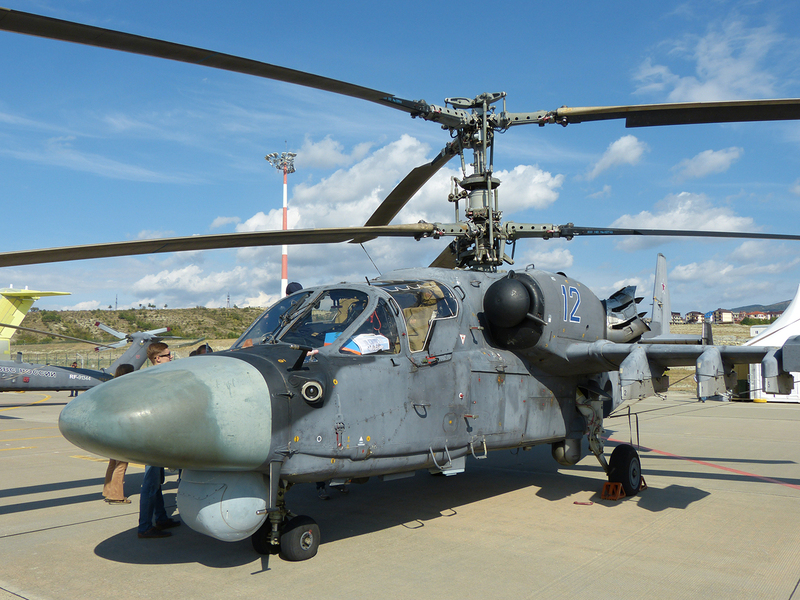 At Gidroaviasalon 2014, the Russian Ministry of Industry and Trade made the decision to considerably expand the display by means of demonstrating general-purpose aircraft, regional aircraft, business aircraft, helicopters, UAVs, and marine vessels. Traditionally the unique flying programme is composed of various aircraft, amphibians and seaplanes piloted by experienced Russian pilots and world-known aerobatic demonstration teams. 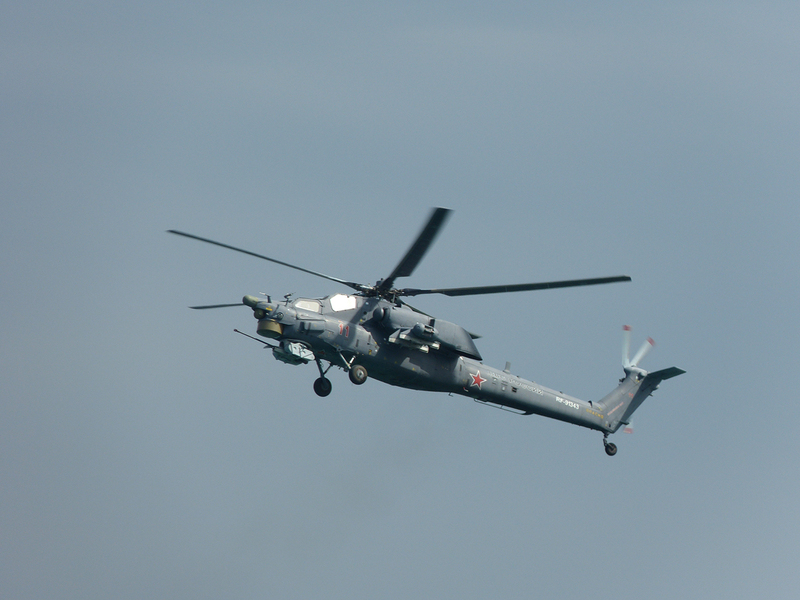 At Gidroaviasalon 2016 over 50 aircraft of various types were displayed on ground and in flight. Among them, there were the Be-200ES, the Be-103, the Ilyushin Il-114MP flying testbed, the Mil-28N Night Hunter and Kamov Ka-52 Alligator combat helicopters, and civil helicopters including the Kazan Ansat, the Mi-171A2 and the Kamov Ka-226. Pilots from the Russian Air Force ‘Swifts’ aerobatic team demonstrated their piloting skills with MiG-29 fighters plus the ‘Russian Falcons’ with their Su-27 fighter aircraft. 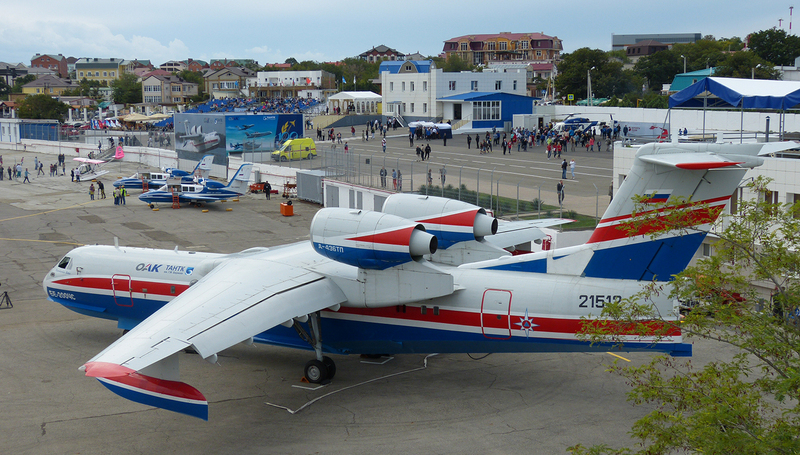 The UAC focused on the first production of the Be-200ES, the latest version of the Beriev amphibian. 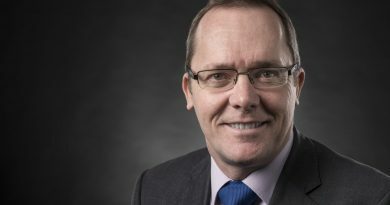 “The plane has undergone a major upgrade, with more than 60 percent of design changes”, said Yuri Slyusar. The aircraft is being supplied to the domestic market under contracts of the Ministry of defense of Russia for six in the search & rescue (SAR) role, and the Ministry of Emergency Situations (EMERCOM) of Russia which has ordered six Be-200ES aircraft, in addition to five Be-200ChS aircraft already delivered, two to be delivered before the end of the year. A single Be-200ChS was exported to Azerbaijan in 2008. 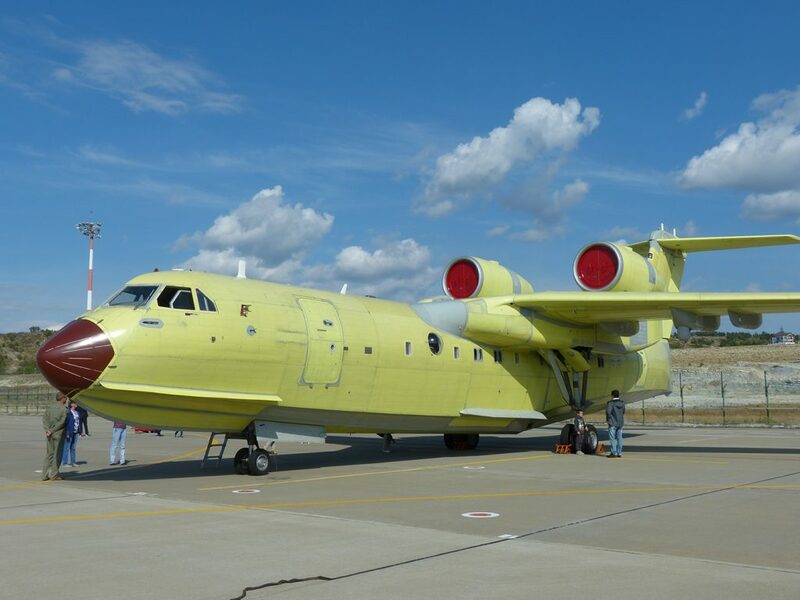 The General Director of the Beriev Aviation Company, Yuri Grudinin said that customers are interested in two types of aircraft, the Be-200ES for the joint promotion to the markets of South-East Asia and China, and also the organization of joint production of Be-103 light amphibian in China and Kazakhstan. “The Be-200 has good export potential because it is the most modern machine in its class, the only amphibious jet aircraft in the world, which gives advantages in the speed of extinguishing fires. The aircraft can carry twice as much water or chemical retardants than the nearest competitor and in addition, the aircraft has demonstrated its capabilities in extinguishing fires in Italy, Greece, France, Portugal and Indonesia. In the interests of the customer, Beriev has carried out an upgrade of the fly-by-wire (FBW) electronic flight control system and the redesign of the center section and wing of the aircraft based on the experience of operating the fire-fighting aircraft. The designers have modified the flight navigation system and improved the hydraulic system. Radio communication equipment has been replaced by more modern systems. Other systems have been replaced or upgraded, in particular the weather radar and thermal detection systems. Current production capacity of the Beriev manufacturing plant at Taganrog on the Sea of Azov is up to eight aircraft per year. During Gidroaviasalon 2016 negotiations were held and the results are planned to be signed pre-contract agreements with Thailand and Indonesia for the supply of Beriev Be-200ES aircraft. 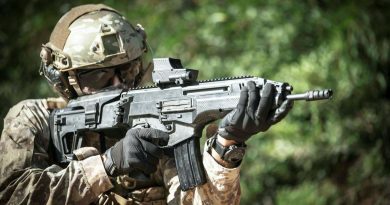 UAC announced that four of the amphibians are planned to be purchased for the Royal Air Force of Thailand, and the same number are being negotiated for the Indonesian Air Force. It also claimed to be negotiating with 10 countries and that there was potential interest in the aircraft from approximately 30 countries.